It’s that time of the year when we celebrate the most prominent festival of India with joy and high spirit. People all across the country from various communities come together with their families to rejoice and celebrate good luck. This festival of Diwali is celebrated on ‘no moon’ day or ‘Amavasya’ that marks the New Year on the Hindu calendar. The diyas that we light throughout this festival seasons is to signify the end of darkness and welcome harmony and light. The diyas and firecrackers signify the same thing, and it’s also the most crucial part of the festival. The feeling on Diwali would not be the same without these two things. In the past few years, there has been a lot of concern and tension around the ban of firecrackers. Many Hindus think it’s against their culture to do so and that it is a crucial part of Indian ethos. This becomes an important question we have to ask ourselves. We need to realize and become sensitive towards the environment in the times we live today. To mark the triumph of good over evil we go overboard with bursting crackers. We should be slightly more open to recognizing the fact that it’s high time we start using environmental friendly ways to celebrate. There are many perks to celebrating Diwali at a resort. Especially when you want to throw a fun Diwali party for your friends and family. Diwali is most fun when celebrated with your loved ones. The gatherings, food, laughter is what completes the whole tradition. Here are some reasons you MUST consider celebrating Diwali at a resort this year. 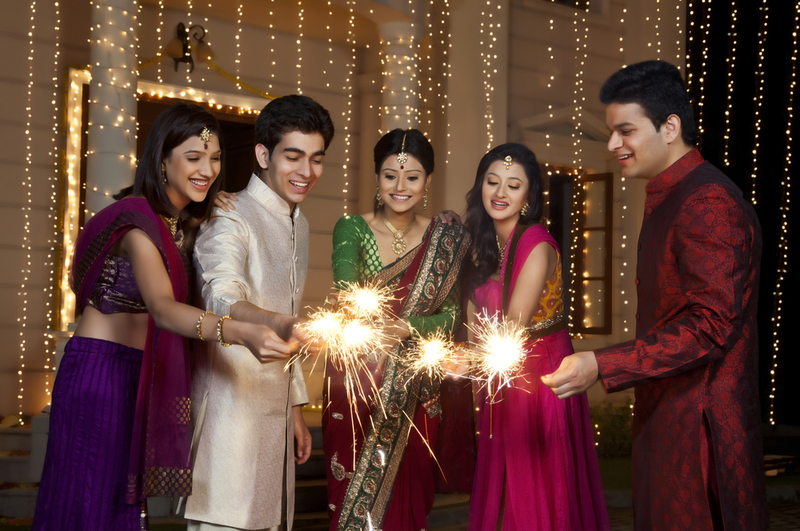 Togetherness– As we discussed before, Diwali is incomplete without your family and friends around. When you choose to spend this festival at a resort you automatically know that you will all be living together and see each other throughout. A resort will give you the feeling and experience of closeness and intimacy that you might lack elsewhere. Especially when hosting a party with a huge group of people there is no better place than a resort in terms of space, quality and experience. A resort will also give you great festival deals that will really help you save a lot of money. You can book the entire place or a select few rooms for all your guests. Living together throughout the festival season will leave with so many cherished memories and it will also add meaning to your life. Festival offers– Every resort has great packages depending on the number of people that need to be hosted. With all the other unavoidable expense during festivals, a resort might come to your rescue to save money on your stay. This is ideal especially for a large group of people. This also includes food, a variety of activities for kids and adults and of course the choices of rooms for a great price. 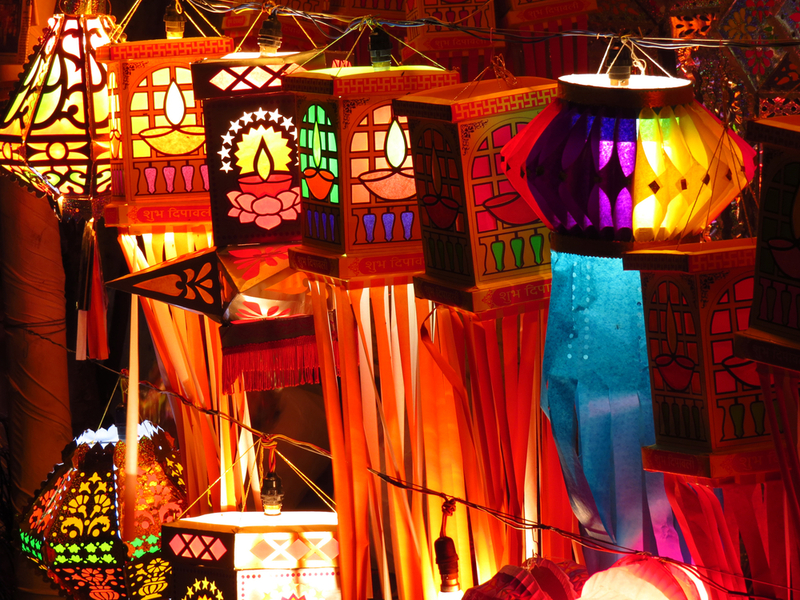 Venue– The best part about hosting Diwali at a resort would be the choice of venues you would have. As per the time of the day, you can pick a spot within the resort to host your party. The things with resorts are you can move around quickly and have a different vibe within no time, giving each ceremony a different feel. Your friends and family will really enjoy the entire festival way more than they would otherwise. Your cost is cut down to a great level when you have multiple things all within one big location. This would also prevent confusion and its easy to gather all your guests at the time of the event. Luxurious feel– A resort instantly elevates the feel and look of your Diwali party. The grand locations can make you feel like you are somewhere far away from your home and sometimes hometown itself. You have a great scope of getting the whole place lit up and add colorful decorations with the help of the team at the resort. A festival such as Diwali must feel grand and rich and this location will work great. You even have the option to throw a party by the pool making it slightly different and fun. If you want to host it in the middle of the garden or an open ground you can do that too. Bursting crackers is more fun away from the city, in a clear open sky, without any buildings coming your way. Green and clean– Resorts are usually away from the main city which means you can expect a lot greenery and you know it’s going to be pollution free. 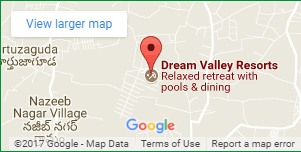 If you are the kind of person that wants to get away from the noise and dust during Diwali a resort is a great option for you. All in all, we hope that you have a great Diwali and a safe one too. If you are with young kids and babies try to take more care than usual. We wish you a Happy Diwali.